Do not get carried away by the appeal of monthly income, instead check the asset allocation and the post tax returns. Search for better returns than fixed deposits has made many conservative investors consider investing in monthly income plans launched by mutual funds (MFMIP). 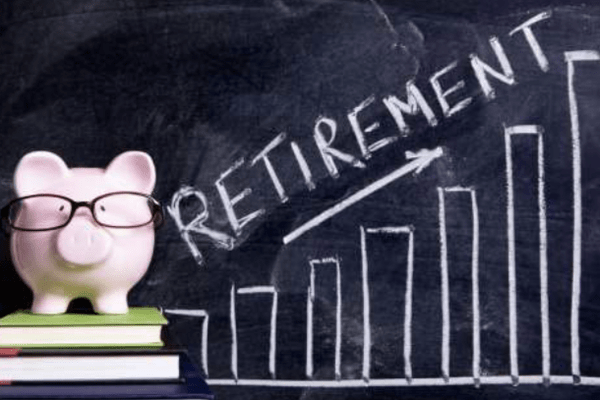 The lure of regular monthly income and the return kicker these schemes offer make the individuals invest their money in these schemes. But before you sign above the dotted line, do understand the risk–reward associated with these schemes. “While most of the money is invested in bonds, MFMIP have varying exposure to stocks. Some invest as low as 5% and some invest as high as 25% in stocks,” points out Anil Rego, Founder & CEO of Right Horizons, a wealth management firm. In addition to the traditional MFMIP schemes investing in a mix of bonds and stocks, Invesco India MIP Plus fund has a small allocation to gold. Each of these schemes will offer varying returns depending on their exposure to stocks. “Do not pick a scheme based on past returns,” says Mohit Gang, co founder and CEO of Moneyfront.in, a mutual fund advisory platform. In a bull market, the scheme offering highest returns may have as high as 25 percent exposure to stocks. “Decide the exposure level to stocks you are comfortable with. Pick a scheme that offers you the desired level of allocation to stocks,” Gang adds. He further advises investors to have a look at the bond portfolio. If the bond portfolio comprises long-term bonds, then the investors in that scheme are exposed to interest rate risk which further amplifies the risk. Though the returns are important in choosing MFMIP over other investment options, most investors get attracted to it due to the ‘monthly dividend’ phenomenon. However, experts advise caution. “MFMIP schemes do not offer guaranteed monthly income,” says Anil Rego. The quantum of monthly dividend is not fixed nor the frequency of the dividend. Though the schemes announce dividends on a monthly basis in good times, in prolonged bear phases, the fund managers choose to skip dividends, as there is hardly any distributable surplus. This is especially true in case of schemes with equity exposure to the tune of 25 percent. Postal monthly income schemes and monthly income options of fixed deposits, however, offer assured payouts month after month. If you are dependent on regular monthly income to make ends meet, then stick to the traditional options over MFMIP, say experts. The dividend payable by MFMIP is subject to dividend distribution tax of 28.84 percent for individuals. If you are in lower tax brackets – 10 percent or 20 percent, then you may be getting a raw deal if you choose to go for dividend option. 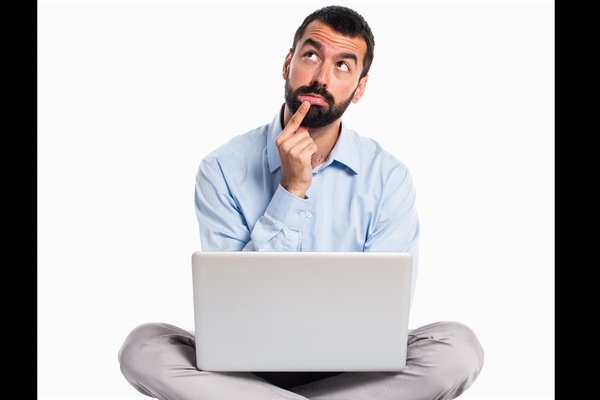 “It makes sense to go for growth option and accumulate money for three years. After three years you may opt for systematic withdrawal plan,” says Anil Rego. If you hold on to your investments in growth option of MFMIP, then the appreciation is subject to long-term capital gains tax at the rate of 20 percent (and surcharge and cess) after indexation benefit. It helps to enhance the post-tax returns. Conservative investors looking to invest in stocks may consider MFMIP with a three-year view depending on their risk profile. 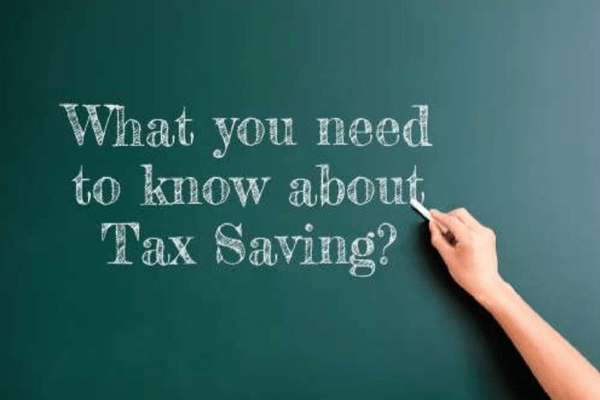 Whether you are a salaried or a self-employed woman, there are some tax saving tricks that you ne..
Tax planning should be an integral part of your finances. There are various deductions available .. 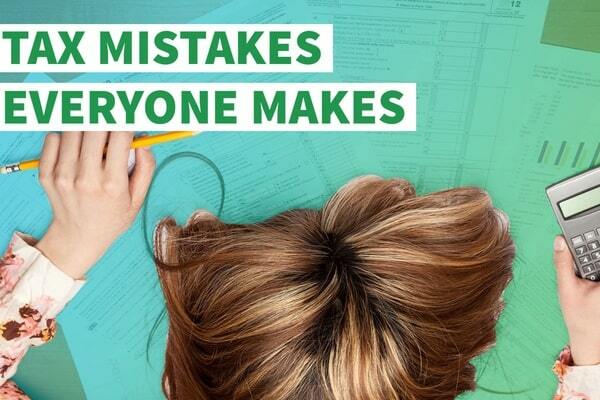 Here are some tips to help you avoid common mistakes most people make while filing their returns. "When you invest, you are buying a day that you don't have to work!" Do not get carried away by the appeal of monthly income, instead check the asset allocation and t..